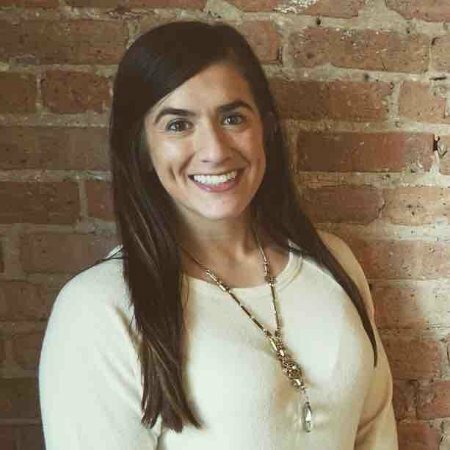 Alli Diedrick is the Director of Business Development for Built In Chicago. Alli started her professional career within the technical recruiting realm where she worked with individuals to find the right opportunities that not only matched their skill set, but also provided career advancement and future growth. After being an active member on Built In Chicago for years, she couldn’t pass up the chance to join the team when the opportunity presented itself. Built In is the most powerful recruitment solution for tech companies in 5 major tech markets (Chicago, NYC, Colorado, LA, and Austin). 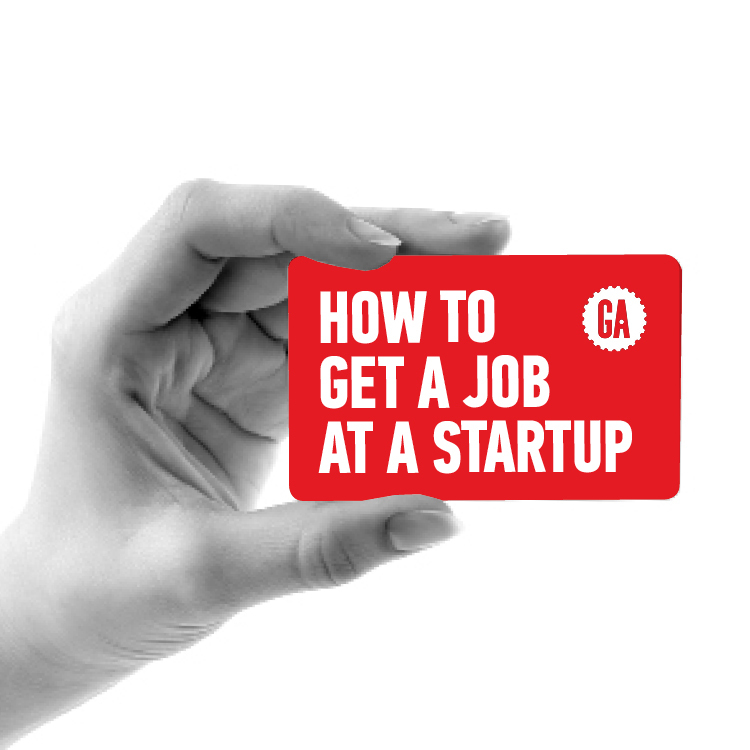 Alli and her team work with startups and growing technology companies to build their brand awareness and effectively connect and hire with the right talent.